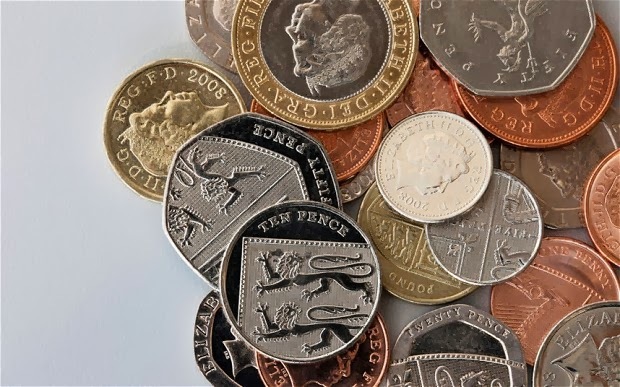 Employers who fail to pay the national minimum wage (NMW) will be publicly named and shamed under revamped plans to make it easier to clamp down on rogue businesses. The new rules are part of government efforts to toughen up enforcement of the NMW and increase compliance. By naming employers it is hoped that bad publicity will be an additional deterrent to employers who would otherwise be tempted not to pay the NMW. This is on top of financial penalties which employers already face if they fail to pay NMW. The revised NMW naming scheme, which came into effect on 01 October 2013, strips back restrictions, making it simpler for government to name more employers who break the law. Under the original scheme, employers had to meet one of seven criteria before they could be named. The minimum amount of NMW owed to workers had to be at least £2000 and the average per worker at least £500 before an employer could be referred to the Department for Business, Innovation & Skills (BIS) from HM Revenue & Customs (HMRC) for naming. The revised scheme removes these restrictions so that any employer who breaks national minimum wage law can be named. 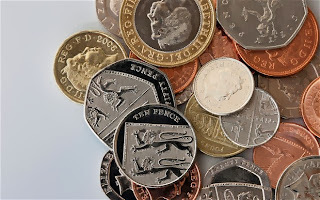 In 2012 to 2013 HMRC identified 736 employers who had failed to pay the national minimum wage leading to the recovery of £3.9 million in unpaid wages for over 26,500 workers. APPLICATIONS ARE NOW BEING ACCEPTED FOR THE OCTOBER CALL, WHICH CLOSES AT MIDNIGHT ON 31ST OCTOBER 2013. A little voucher could make a big difference. Just think. What could £4000 do for your business? A lot more than you might imagine if you’re a small or medium sized business wanting to get that extra edge, or struggling with an issue that needs expert help to solve. An Invest Northern Ireland Innovation Voucher lets you tap into specialist knowledge to develop forward-thinking solutions or ideas to expand, improve or create new products, services and processes that will help you compete more effectively. You can team up with one of 39 respected universities, colleges and research organisations throughout Northern Ireland and the Republic of Ireland. These are called Knowledge Providers. The programme is as flexible as it is straightforward, letting you access expertise for many kinds of innovation projects. Please note, however, that if there is a solution to your issue that is readily available from the private sector then it is unlikely that a voucher will be awarded. Why wait? Get £4000 of our best brainpower working for your business.